Given below is the List of Top Medical Colleges in India 2019 with rankings. Our country does have some of the best facilities for medical education but securing an admission is easier said than done. In case you may be wondering where to start from then this is the right place. Check out the list of top 30 medical colleges in India 2019 for MBBS through AIPMT exam. Find all the information you need regarding admission and qualifying entrance test. 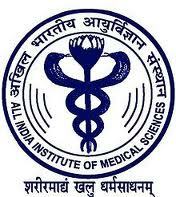 All India Institute of Medical Sciences (AIIMS) is a medical college and hospital, which was established in the year 1956 by the Indian Parliament. Post Graduate Institute of Medical Education and Research (PGIMER) is considered as one of the leading medical and research institutions in the sub continent. 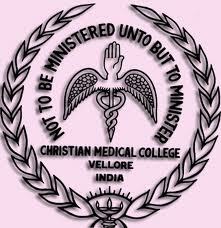 The existence of Christian Medical College can be traced back to the late 19th century in the year 1900. 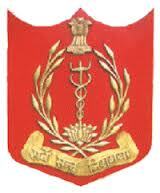 Armed Forces Medical College (AFMC) is a premier medical college, which was set up by the Armed forces of India. Address : Opposite Race Course, Solapur road, Pune, Maharashtra, India. King George Medical University is one of the oldest medical schools in India and a premier institution in Asia that deals with the study of western medicine. 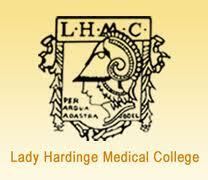 Jawaharlal Institute of Postgraduate Medical Education & research, formerly "Ecole de Médicine de Pondichéry” was established in the year 1823 by the French Imperial Government in India. 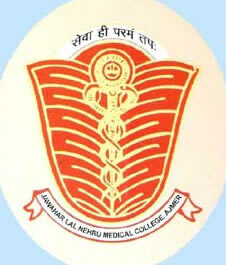 Jawaharlal Nehru Medical College is among the government medical colleges located in Ajmer, Rajasthan. 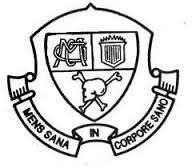 Banaras Hindi University is one of the oldest universities in India that was established in the year 1916 by Pandit Madan Mohan Malviya. 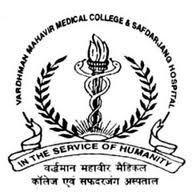 Vardhman Mahavir Medical College (VMMC) is a medical college that was set up in the year 2001.